The mace is very heavy, and people who is not strong can't use it freely. Its lethality is very considerable, even if you can kill people through the armor. This is not a soft whip like a rope. 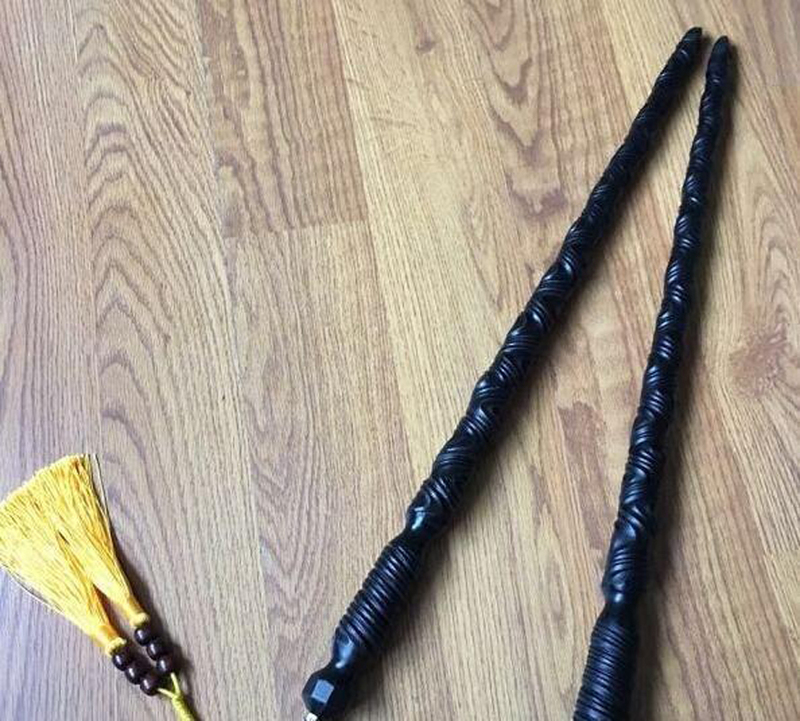 The whip we are talking about is a weapon similar to iron bars, which is used for splitting, sweeping and poking. Crossbow usually uses multi-layer bamboo, a compound bow made of wood chips, which is shaped like a pole, so it is commonly called crossbow, attributed to long-range weapons. 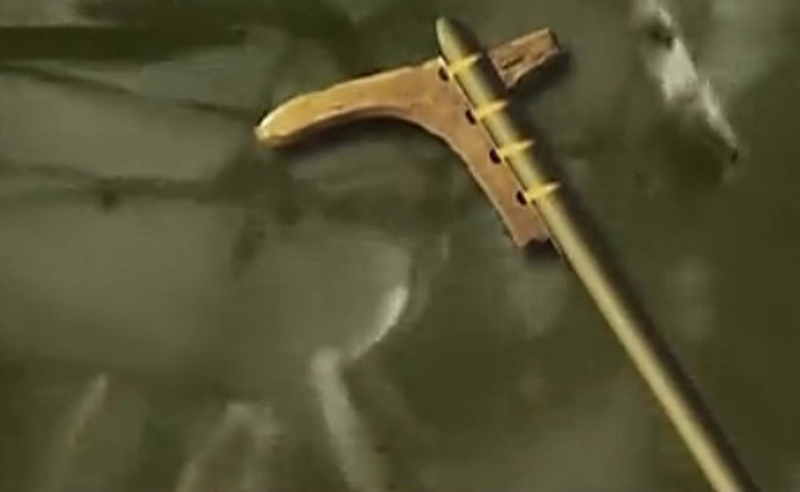 It is a large, axe-shaped weapon in ancient times. The big one is awkward, the small one is an axe. The axe is very strong, and it belongs to heavy weapons, mainly by chopping. 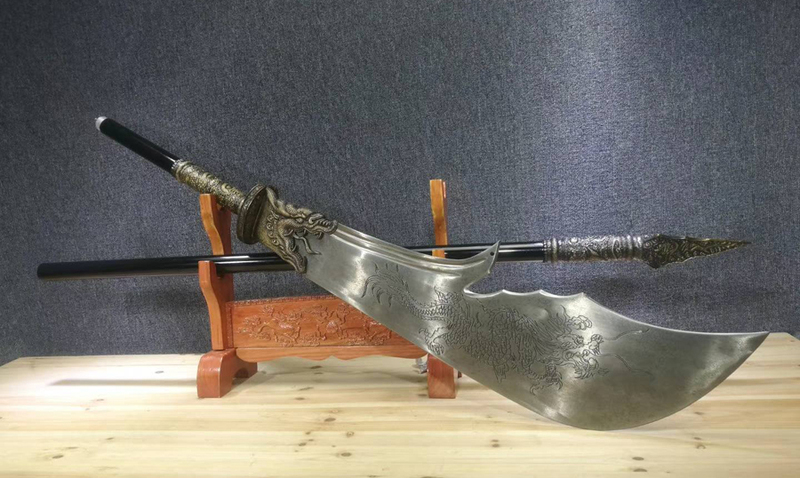 Halberd is an ancient bronze weapon combining spear with dagger-axe, which the favorite of the generals in ancient China. Dagger-axe is not a very powerful weapon. Because it is a chisel edge, it is mainly based on hooks, shackles, and waves. 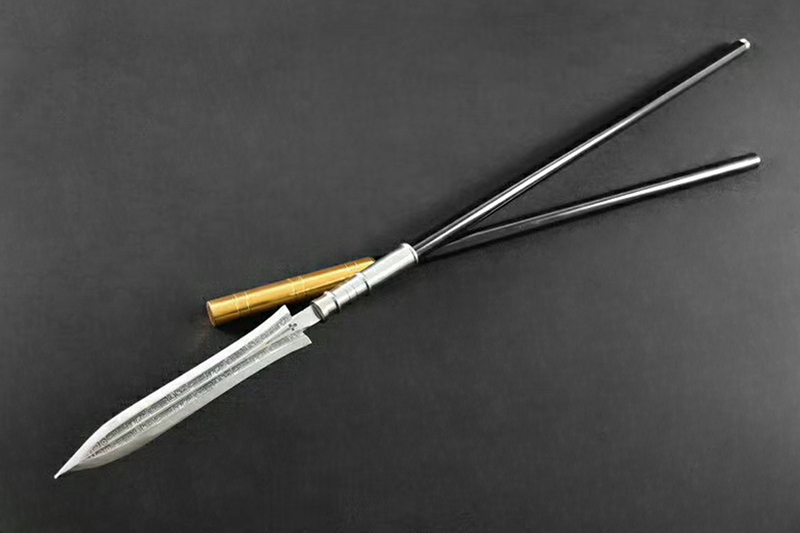 The Qiang is the most common long-handled spear used by Chinese soldiers. The spear makes a very effective front line weapon, it tends to be better for cutting or thrusting exercises. 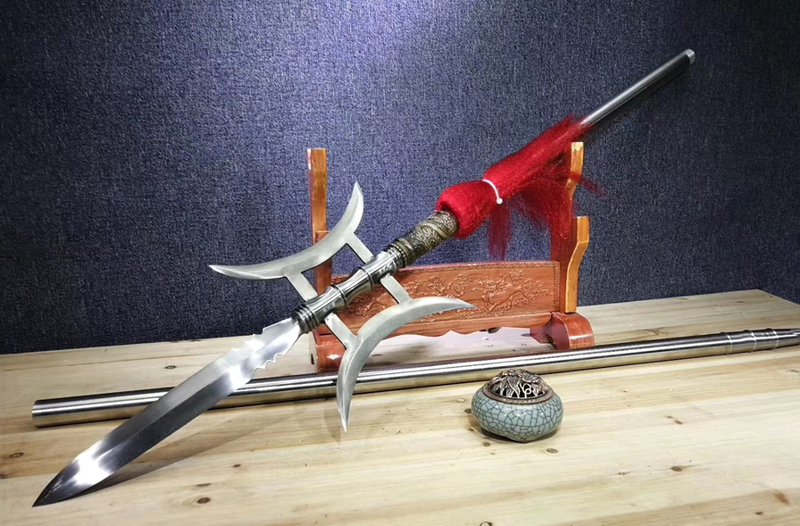 The spear is similar to Qiang, it is up to four meters long, the first is used for car battles. Jian sword is double edged blade. 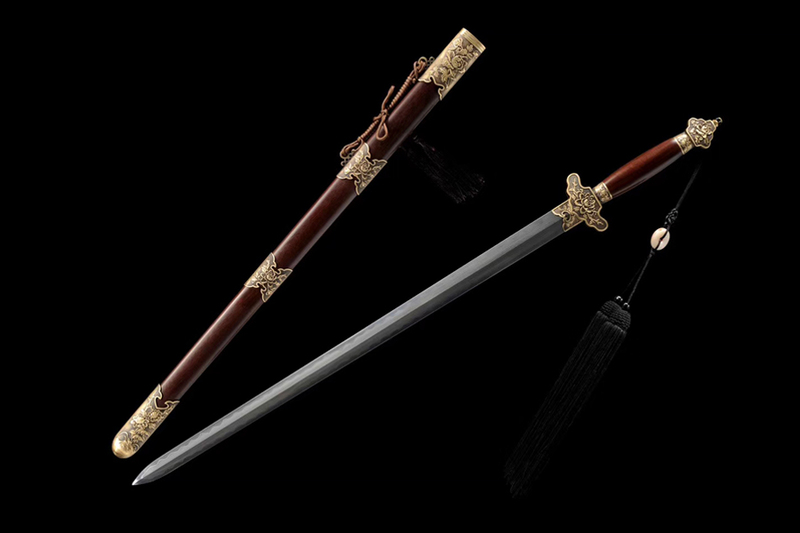 The long history of Jian sword can be traced back to the Shang Dynasty. It has a longer history than the dao and because this has a strong connection with the heroic ethos of classical antiquity. In China, it was considered to be one of the essential accoutrements of a gentleman. Dao, a single sharpened edged weapon that is dominated by slashing. The Japanese samurai sword was evolved from the Dao sword of our country.